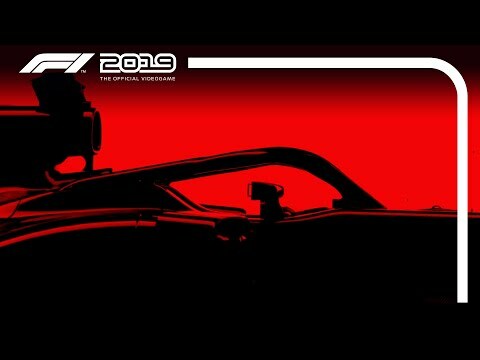 Having established itself as one of the highest rated racing franchises of all time, F1 2019 will deliver an experience that rivals the quality and production values of its real-life race counterpart and, for the first time ever, includes personalisation of a 2019 regulation car for Multiplayer racing. The upcoming F1 2019 PC, PS4 and Xbox One release date is June 28, 2019 in the US and the UK. Notify me when F1 2019 is available.